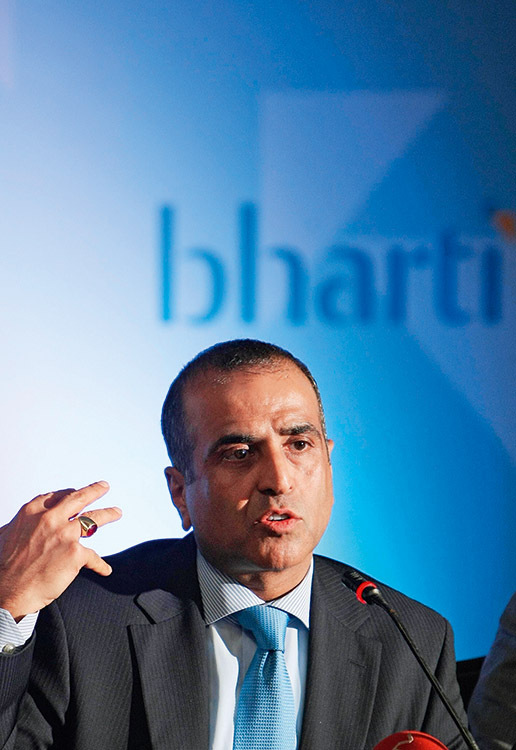 Publicly listed on the BSE, Bharti has many interests, including telecommunications, retail, and insurance as part of a vast and expanding empire which is currently worth a reported $6bn. The conglomeration has been set up in such a way that the different entities support one another, without placing financial constraints on other subsidiaries. Originally formed in New Delhi, the company now has offices in Sri Lanka, Jersey, and the Seychelles, and is the brainchild of influential businessman Sunil Mittal. Starting business life making bicycle parts, Mittal has continued to oversee operations, expanding the company significantly over the past twelve months.